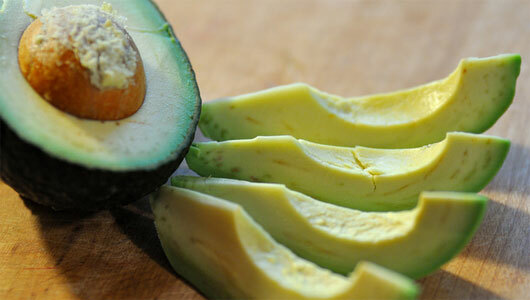 If only everything or nothing was as simple as avocados. I would lick you dry. Split you open. Put you on tacos, nachos and burritos. Mash you up for dip. Dip my chips into you. Take out your pit. Maybe too much traffic though. Yes. I think so. I saw the farmer hand her one. She felt it good. Gave it a squeeze. Her brown hair getting in her eyes. Her face was a shadow, whispering.